is a facial plastic surgeon, board-certified by the American Board of Facial Plastic and Reconstructive Surgery as well as the American Board of Otolaryngology. 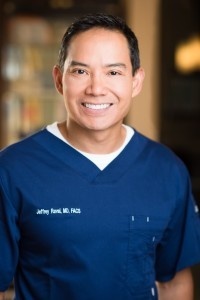 He is a member of the American Medical Association, Colorado Medical Society, American Academy of Cosmetic Surgeons and on the Board of Directors for the Denver Medical Society. 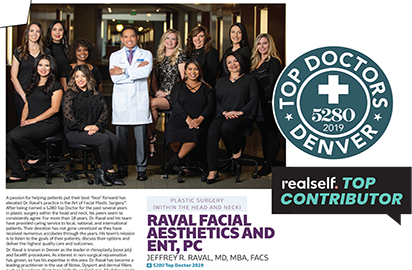 Dr. Raval owns and directs Rocky Mountain Laser Aesthetics. Dr. Raval trains other doctors and nurses interested in learning about best practices in the injection of dermal fillers and botulinum toxin. Dr. Raval is a graduate of the University of Michigan’s School of Medicine in Ann Arbor. He completed his internships in Otolaryngology at Washington University in St. Louis. He also completed a fellowship in Facial Plastic and Reconstructive Surgery at the University of Miami. Dr. Raval received his M.B.A. from Colorado State University in May 2014. Dr. Raval is married to Amy with three beautiful children: Daniele, Matthew and Sophia. In his spare time, he enjoys tennis, krav maga, hiking, traveling, skiing, and cooking. Amy has been working with Dr. Raval since 2003. She coordinates every aspect of Raval Facial Aesthetics and Rocky Mountain Laser Aesthetics, the sister laser clinic in the same office. Amy oversees marketing, bookkeeping, & office administration. In May, 2014 Amy received her M.B.A. in Marketing from Regis University. Dr. Raval and Amy married in 2007 and have three children together, Daniele, Matthew and Sophia. In her spare time, Amy values her time with her family and enjoys traveling, tennis, photography and staying active. Denise manages every aspect of the practice including human resources, finance and daily operations. 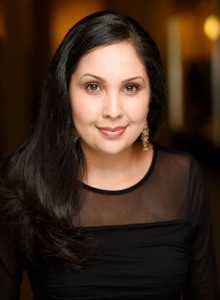 She has worked with Dr. Raval since 2008 and has been a Practice Administrator since 2000. She is a Regis University graduate earning her B.S. in Business Administration with an emphasis in Finance. She also has extensive knowledge in electronic medical record software. Denise enjoys spending time with her family and supporting her son in his competitive dancing. 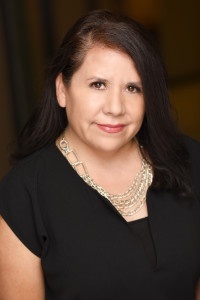 As a registered nurse, having received her Bachelors of Science degree in Nursing from the University of Colorado in 1993, Paula has experience in various disciplines within both the hospital and office environments. She has been working in the Plastic Surgery Industry since 2003 and was trained and certified as an Aesthetic Nurse Injector by Dr. Raval in 2007. She is often complimented on her steady, gentle hand and warm bedside manner. Paula is happily married with 4 beautiful children. She loves family time, traveling, volunteering as well as her nursing career in the PACU. Becky has been a front desk coordinator with Rocky Mountain Laser Aesthetics since 2001, making her a pillar of strength for her fellow co-workers and a familiar face that every patient looks forward to seeing. Trained as a certified aesthetician at Pickens Tech, she is also a Colorado board certified laser specialist. Becky uses her background in aesthetics when delivering expert patient care on the phone, scheduling patients for treatment and soothing any nervousness. She continues to be amazed at the incredible advances in technology in the practice of aesthetics. In her free time, Becky enjoys spending time with her teenage daughter and family. Blanca has worked in the customer service for over twelve years; the last four years were spent in a medical practice. She loves the interaction with patients, and being the first point of contact while scheduling, answering questions and assisting patients in all that she can. 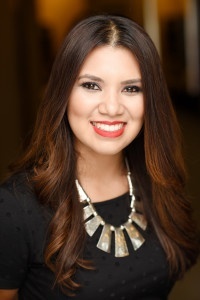 Blanca received her Bachelor’s degree in Business Management from Metro State College. She is fluent in Spanish and has her interpreter certification. Blanca has always had a passion for the aesthetics industry, and is very intrigued with all the advances in aesthetic technology. In her spare time she volunteers as the President of the Board for a non-profit organization, enjoys Yoga, hiking, snowboarding, and most of all spending time with her son. Brooke became a critical team member at Raval Facial Aesthetics in 2011. 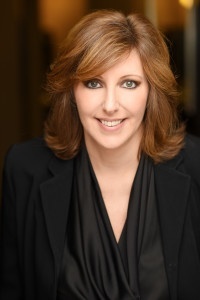 Having worked in the facial rejuvenation and facial cosmetic surgery field for numerous years, her knowledge and passion for the industry is immense. 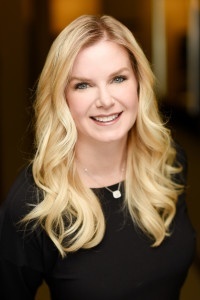 As a Patient Care Coordinator, Brooke will be your liaison from the initial consultation with Dr. Raval and throughout the facial rejuvenation process. She is also responsible for coordinating care for all surgical patients and injectable training/certification. Brooke is also our Aesthetic Injector, specializing in Botox and Dsyport injections. She enjoys treating patients, knowing they are on the road to not only looking, but also feeling rejuvenated and youthful; and wrinkle free. Brooke makes it her goal to ensure every patient she encounters feels welcome and relaxed when they visit the practice, and confident about their decision and treatments as they leave. 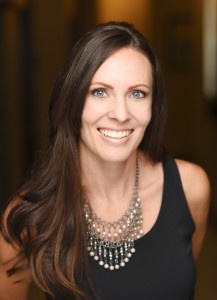 With her extensive professional background, Brooke is able to educate patients on all of the anti-aging skincare and procedures the practice offers. As Denver natives, Brooke and her family actively enjoy all of the outdoor activities Colorado has to offer. Amber has been working in the field of aesthetic surgery since 2011. With her knowledge, she is very thorough in educating patients and is continually striving to expand her skill set. Amber’s priority is to make patients feel welcome, comfortable and well-informed. Amber is a Colorado native and enjoys camping, fishing and spending time with her family and friends. Antoinette is the newest member of the Raval Facial Aesthetics team. She recently relocated to Colorado from Las Vegas, Nevada. 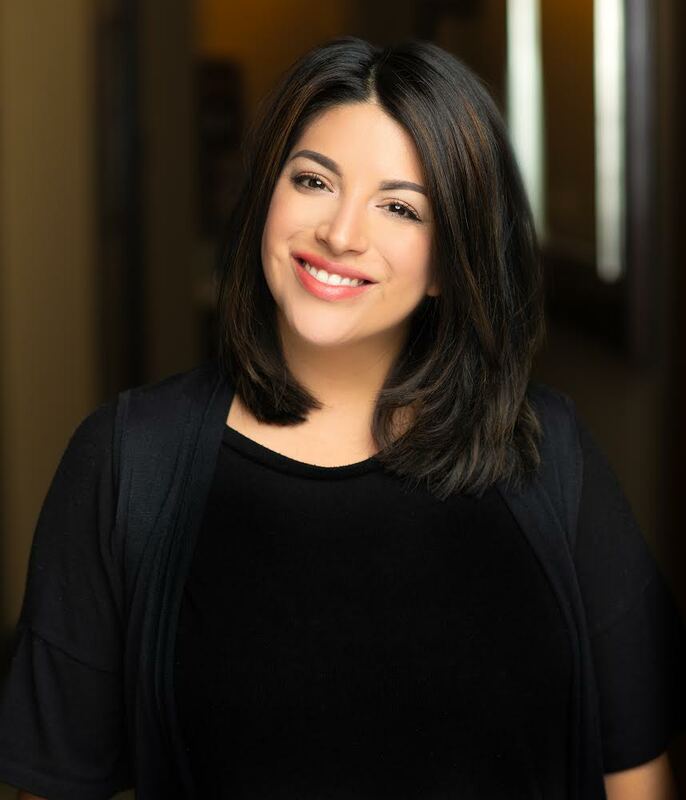 Her appreciation and enthusiasm for the ever-changing medical aesthetic industry, impelled her to earn her certification as an aesthetician from the Aveda Institute as well as the College of International Esthetics in 2012. Since then she has held positions within the plastic surgery field and is able to use her passion, extensive knowledge and previous experience to deliver exceptional customer service and takes pleasure in educating patients about the practices different options and catering to their individual needs. In her spare time, Antoinette enjoys Colorado’s beautiful weather and spending time outdoors with her 4 year old son. Davina joined Raval Facial Aesthetics in May 2012. As a recent graduate of Hawaii Pacific University, Davina has her Bachelor of Arts degree in Visual Communication. She has also taken on the task of learning all of the medical billing and coordinating all of the Youthful Skin Club memberships. When she is not in the office learning medical coding and insurance billing, you can find her either building her portfolio as a videographer and video editor or supporting her church in many capacities. She also enjoys spending time with her loved ones. 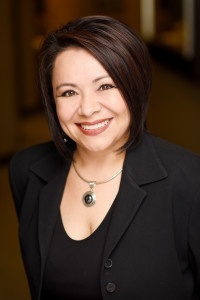 A Colorado native, Paula has been a practicing paramedical aesthetician for 20 years in all aspects of the field: from salons to owning a day spa, dermatology, med spas and most recently medical assisting for an aesthetic physician. Paula believes in combining great preventative treatments, such as our Youthful Skin Club peels, microdermabrasions and dermaplanes, with more active laser treatments, fillers and Botox, with an at-home skin care regimen. Paula has a passion for everything "retro": swing dancing, collecting vintage clothes and accessories, classic cars and decorating her 1963 condo mid-century style.